Oddly enough, what most people call Mui Ne is not Mui Ne, it’s Ham Tien. Mui Ne Vietnam is a small fishing village about 8km away from the popular resort area of Ham Tien, the place people are referring to when they say Mui Ne. 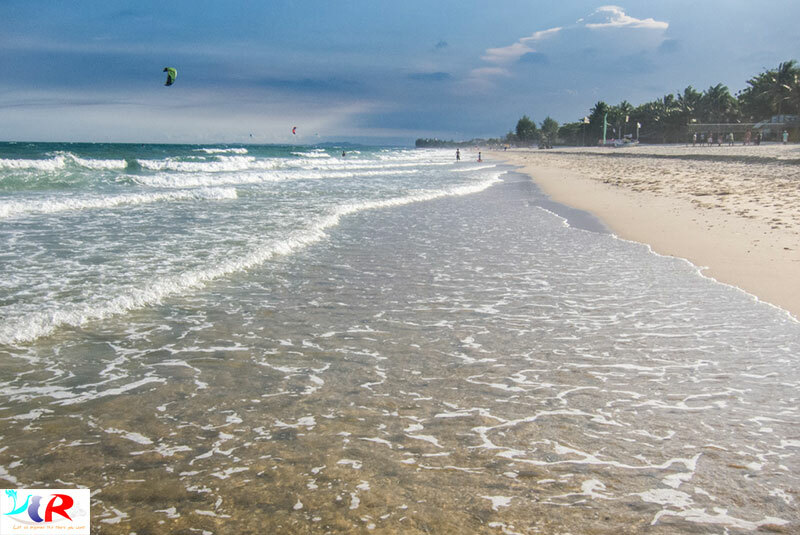 Ham Tien or Mui Ne either way you call it, has a sublime stretch of beach which is the best in the country for Kite surfing and Windsurfing and is also a popular Surfing spot. Mui Ne is the perfect place to just kick back and relax on the beach with an optional beer or cocktail while you soak up the view. Mui Ne is relatively different to the other places in Vietnam. 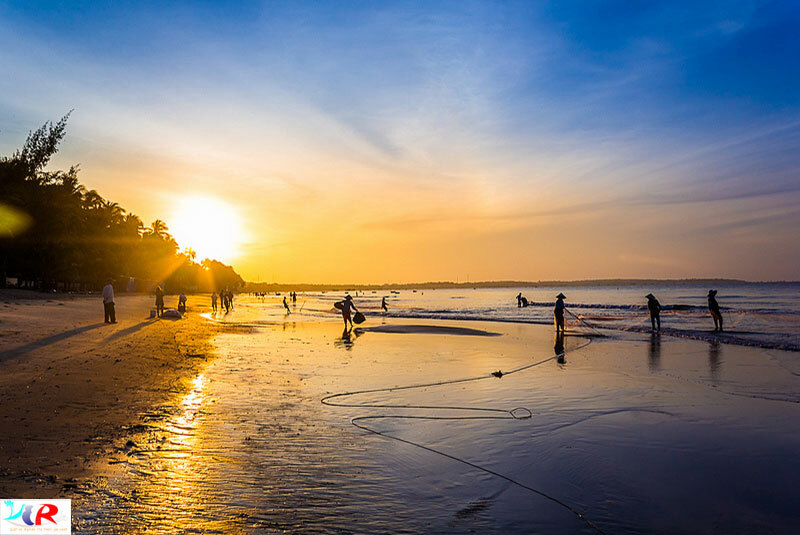 Mui Ne has hot weather around the year – the driest region in South East Asia; and even in the rainy season, there seems to be very little rain in comparison to nearby places, like Nha Trang, Hoi An. Thanks to its unique climate, any day during the year would be great time to visit Mui Ne. Many overseas visitors reach Phan Thiet via "Open Tour" buses that run between Ho Chi Minh City and Phan Thiet or Nha Trang. Most depart from HCMC between 7:30 and 9:00 AM or PM (7:30 AM for Sinh cafe in an air-conditioned bus, arriving at Ham Tien at about 1:00 PM, same for the night schedule). In the opposite direction, buses typically depart from Ham Tien around 2:00 PM or AM and arrive in HCMC at 7:00 PM or AM~ five hours at night or in the morning. The buses stop in front of most resorts in Phu Hai and Ham Tien, so there is no need to take a taxi. 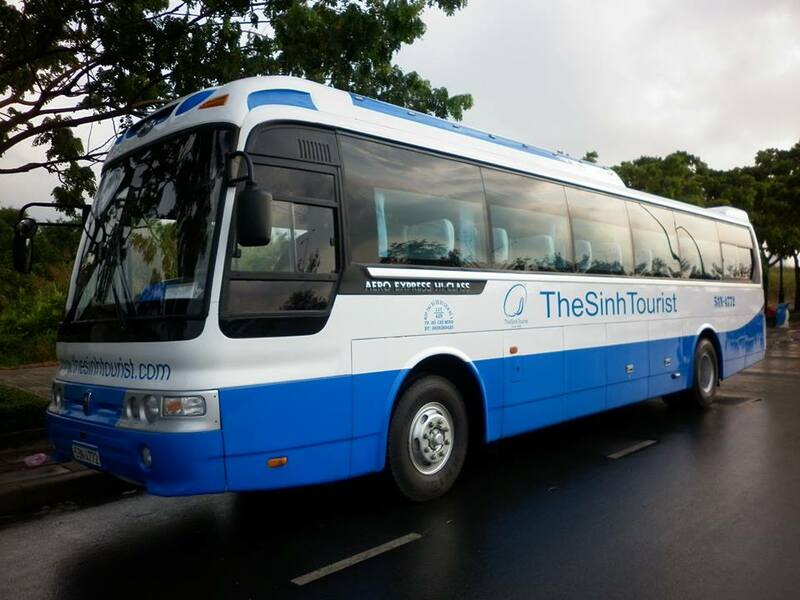 Besides Sinh Tourist, Tam Hanh, Hahn Cafe and Phuong Trang coach companies offer regularly scheduled trips between the Pham Ngu Lao area of Ho Chi Minh City and the tourist areas of Phan Thiet. Both seats and sleeper buses are available, depending on the company. If you are travelling south from Nha Trang to Mui Ne there are two buses which run daily. The first leaves at 8 am, arriving at 1 pm and the second leaves at 8 pm, arriving at 1 am. The buses take around five hours. You can take the An Phu bus company to travel from Da Lat to Muine or oppoiste way ! 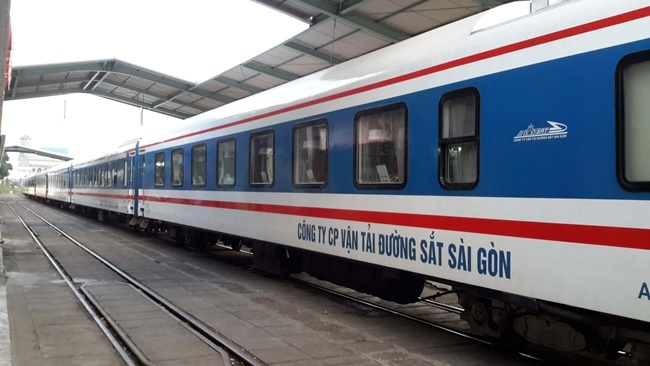 A train runs daily from HCMC to Phan Thiet, departing at 6:50AM and arriving at around 10:30AM. The return trip leaves Phan Thiet at 1:10PM. The cost is around USD$8 per person each way for the air-conditioned chair car. The train station in HCMC (Saigon Railway Station) is in District 3, about 3 km from the center. The railway station in Phan Thiet is about five km (150,000VND taxi ride) from the beginning of the Ham Tien resort strip, and taxis are abundant to take you there. Keep in mind that a ride all the way to Mui Ne costs up to 400,000VND from the train station. There is a mid-sized red-color local bus #9 that waits at the train station every day to take tourists into Phu Hai, Ham Tien and Mui Ne wards. 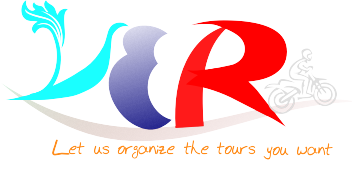 The cost is currently (2017) 35,000VND per person. You might consider going from Ho Chi Minh to Mui Ne by Taxi, instead of Open Bus or train. It takes about 4 and 1/2 hours driving from Ho Chi Minh city center to Phan Thiet. 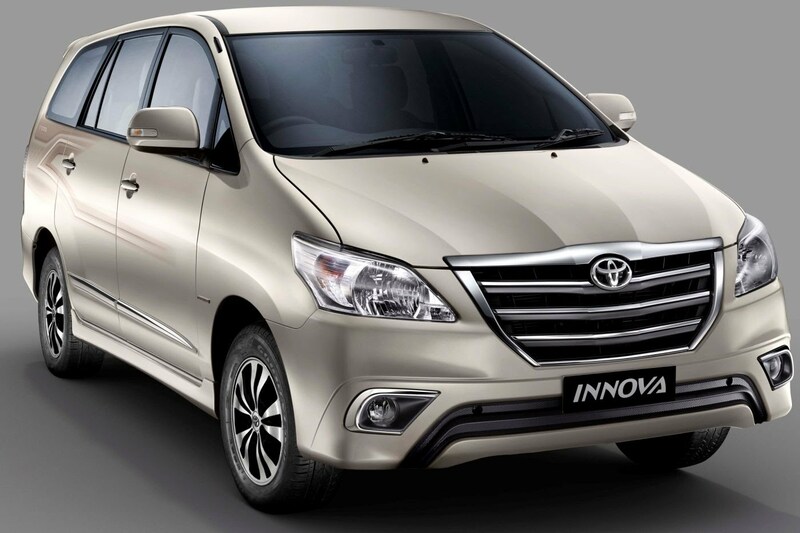 Taxis and private cars are available at all times of the day or night from the airport. However, arrangements must be made in advance if you wish to take a private car from the city center. The attractions in Mui Ne are far apart, so you should rent a motorcycle to visit all of the sites. Most of hotels in Mui Ne has motorbike for rent, if not, talk to reception, they will help you. If you had motorbike before going to Mui Ne, you can train from Hanoi or Ho Chi Minh city and send the motor on train. Motorbikes cost anywhere from 100 to 150,000 dong per day depending on how late in the day you start, how many hours you need them, and the age of the motorbike / type of motorbike (manual motorbikes can cost 230,000 dong). Be warned that if you rent a motorbike in Mui Ne, you are likely to be stopped by extremely "hardworking" local traffic police . BOTH international or local Vietnamese driving license would be sufficient for you to make it through the checkpoint. A Westerner who ride without a proper international driving license were asked to pay 1,200,000 dongs (approximately $50 USD). According to locals, the normal fine should be more around 500,000 dongs. All in all, we would highly discourage driving here without a proper driving license (either international or Vietnamese) unless you want to become valued donor of local police. – Suoi Tien (Fairy Stream ): has red water with one side is sand dunes, other side is coconuts forest. – Red sand dune : About 5km from Mui Ne. – White sand dune : Quite distant from Mui Ne, about 25km. You can rent a motor or jeep to go. – Lotus lake : a big lake in Mui Ne. – Hon Rom : a beautiful beach in Mui Ne. – Posanu tower :a ancient tower of Cham ethnic.